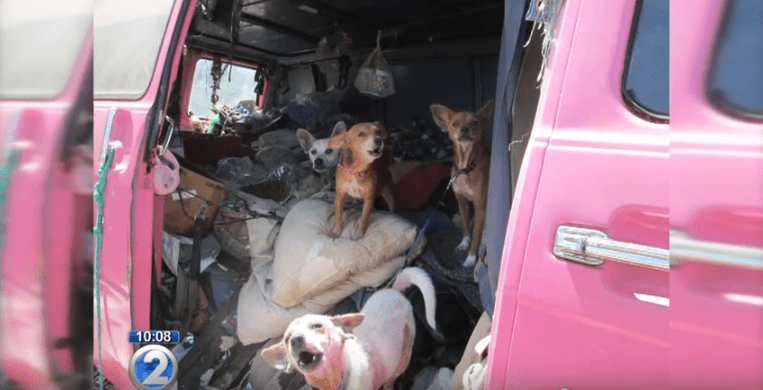 A concerned citizen saved the lives of three dogs living inside a dirty van. When an animal lover from Hawaii realized a group of dogs was living inside a dirty van, the concerned individual did not hesitate to call authorities. Thanks to that call, the Hawaiian Humane Society removed three pets and helped find them loving forever homes. 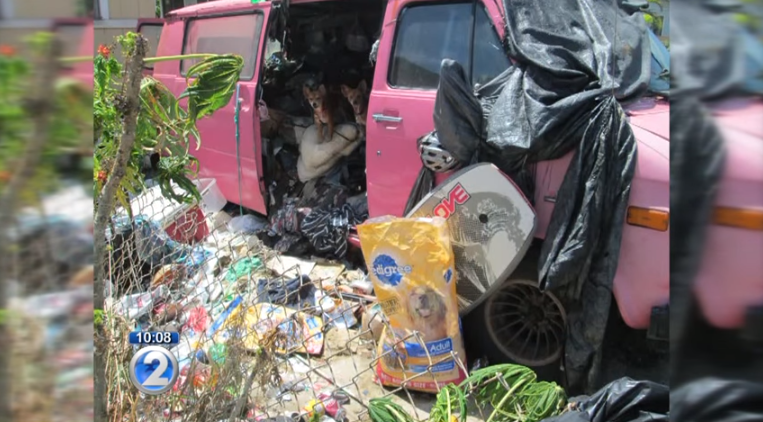 According to KHON2 News, the homeless dogs were living inside a trash filled van with no clean space to rest or eat. Every surface of the vehicle and the surrounded area was covered with garbage, urine and feces. The pets did not have a proper place to call home but they did have owners who shared the same squalid living conditions. Representatives from the animal welfare organization worked with the owners and helped them understand the unsanitary surroundings were not ideal for them or their pets. Thanks to the friendly support rescuers showed the dogs were surrender. The Chihuahuas suffered from different skin ailments like mange and were infested with fleas and ticks. The Humane Society offered treated them and after receiving a clean bill of health they were all made available for adoption. Today all dogs have found loving forever homes. Visit the Hawaiian Humane Society’s webpage and learn how you can help save other homeless dogs in need. they left one behind, why? I see four dogs, not three….. Wait a minute, these people had to be explained to that they shouldn’t live in trash? There are four dogs. Wish they would tell us if this is a typing error. Or did they leave one behind? I hope they all find great homes!!!! What a mess. Whole lot of barking going on in that picture. 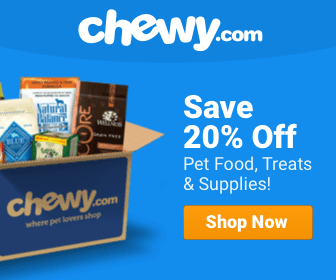 I’ve been following Life with Dogs for a long time, and they do great work; however, Jennie is correct. The first picture clearly shows four dogs. What happened to the fourth one?